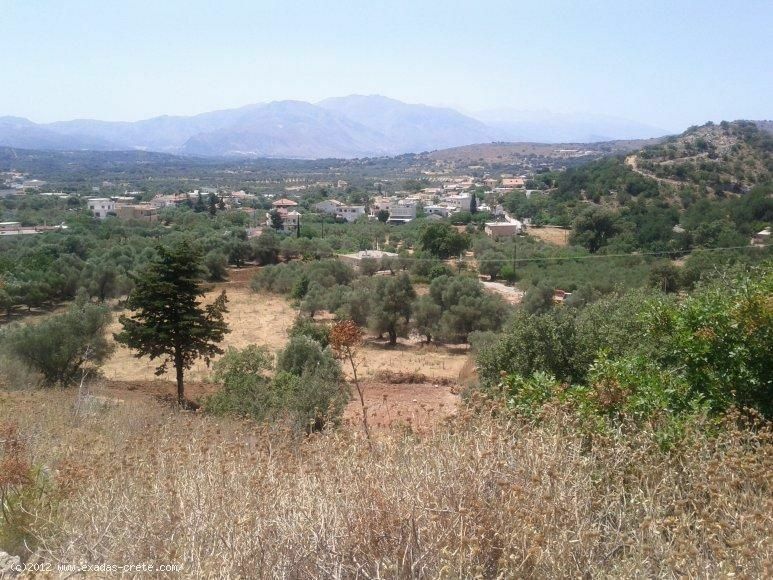 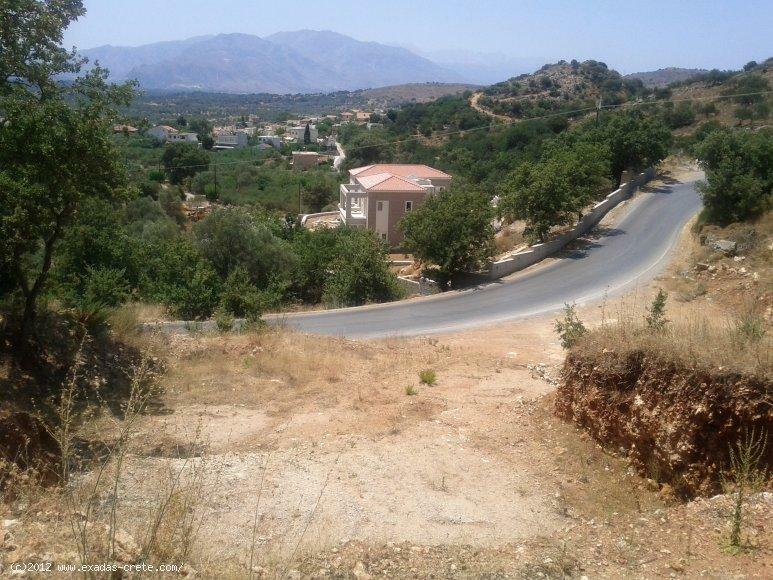 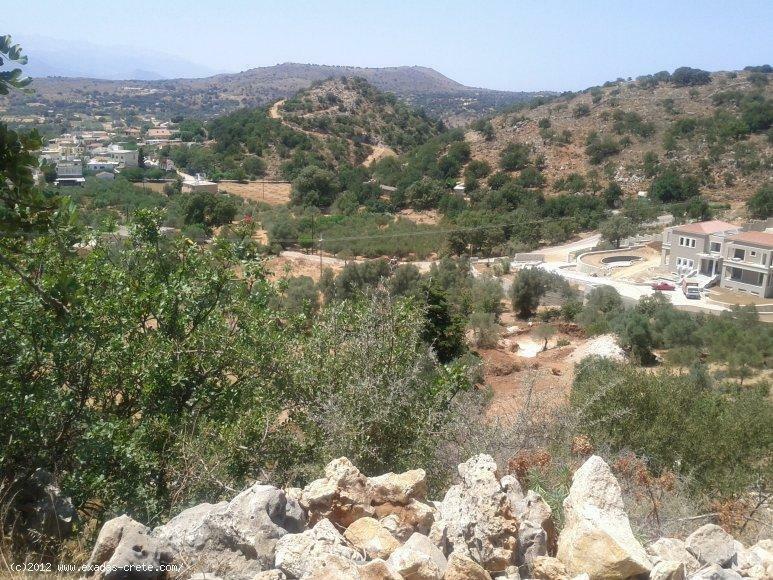 Those well priced plots (click here for the attached plan including the price per peace) with nice view are very well located at Gonia village, a beautiful area, with plenty of Green situated only 12 kms from Rethymnon city and the beach! 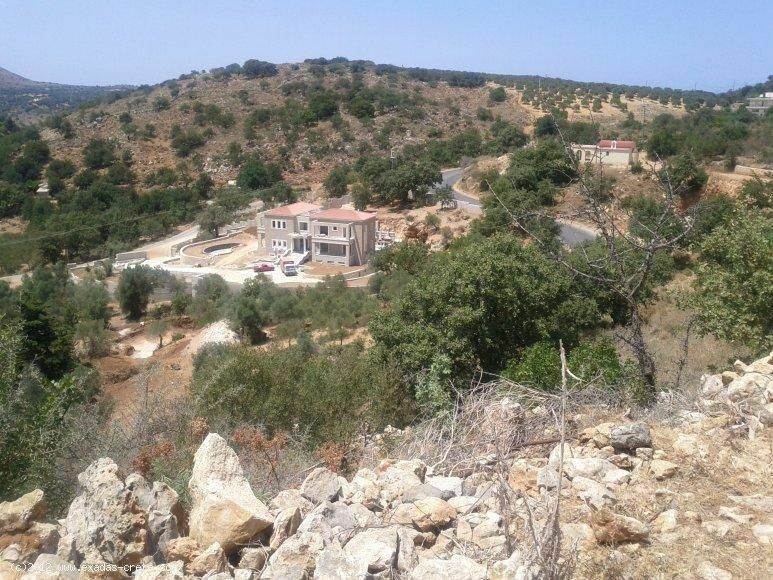 There are plots from 500 sq.m to 2.000 sq.m all with great building capabilities of 400 sq.m plus the basement. 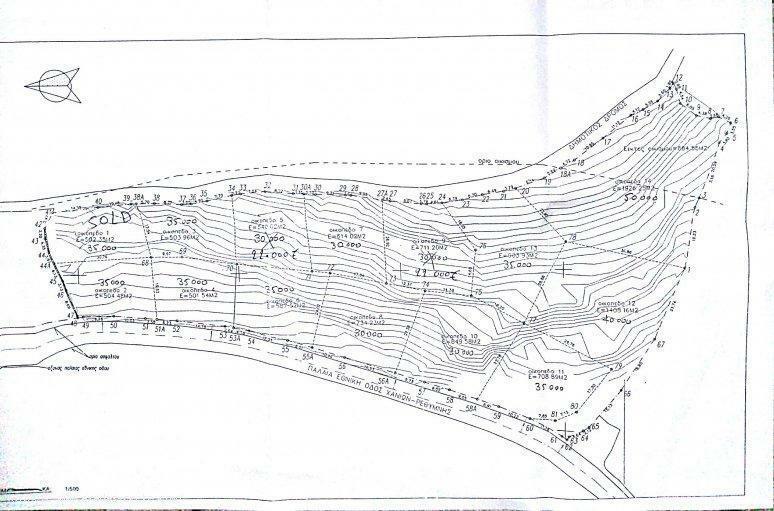 All the paper work has been already done so buying a plot you can start your project immediately! 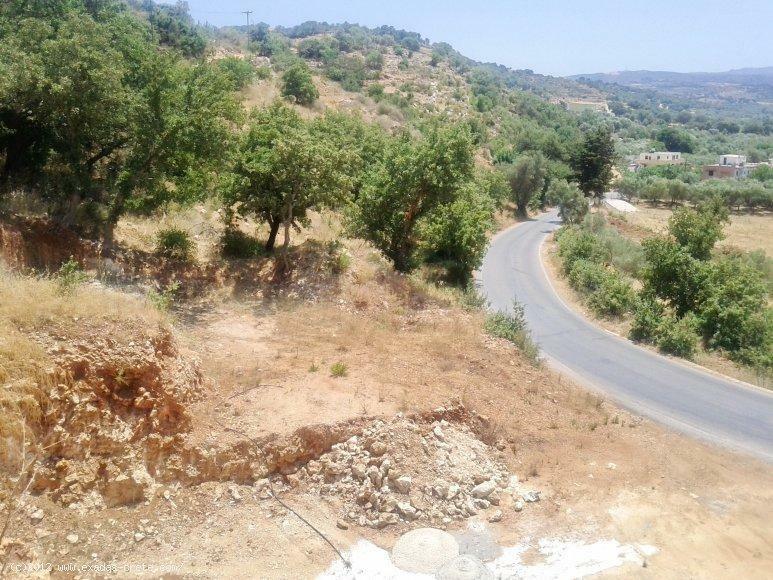 All the available plots provide a hill and a flat side so you can build easily 1 or more houses without to lose the great views! 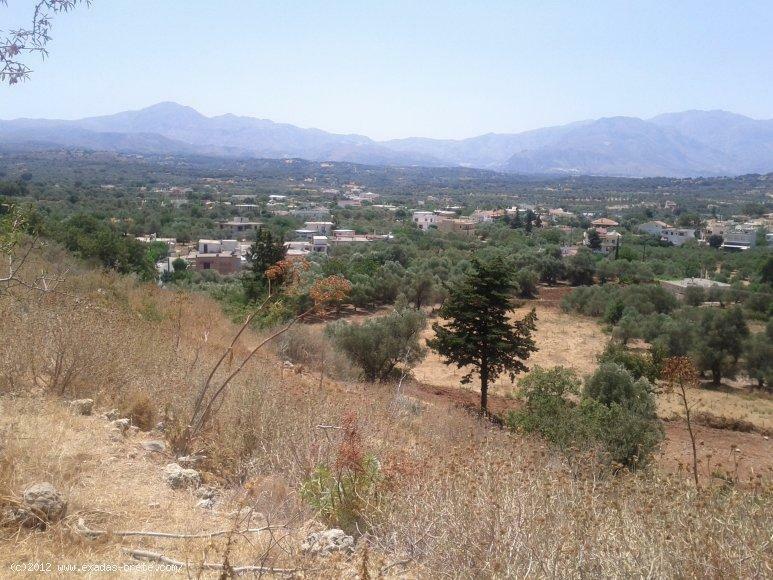 The properties provide a good frontage to a main road and are situated on the edge of Gonia village where most of amenities and facilities are offered while for more you can go to the surrounding villages of Prines and Atsipopoulo or to Rethymnon city within 10 min where everything is offered!